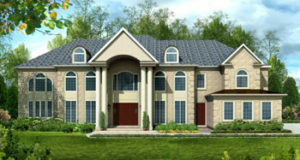 Build the estate home of your dreams in this exclusive neighborhood in Potomac, MD, just off Falls Rd. 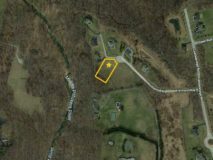 Burbank Dr is less than a mile away from Potomac Village Shopping Center. Stop off on your way home for groceries at Giant or Safeway, or walk over for a meal or drink at one of several dining options. Access area commuter routes easily, heading down River Rd or MacArthur Blvd to I495. You’ll find plenty of outdoor recreation along the Potomac River nearby, including Great Falls State Park. 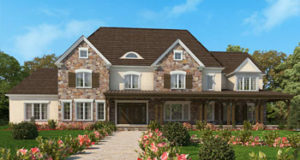 Models: Choose one of these fabulous estate homes from our Luxury Series, or create your own custom home. *Price is for land only. It does not include site work or home construction. 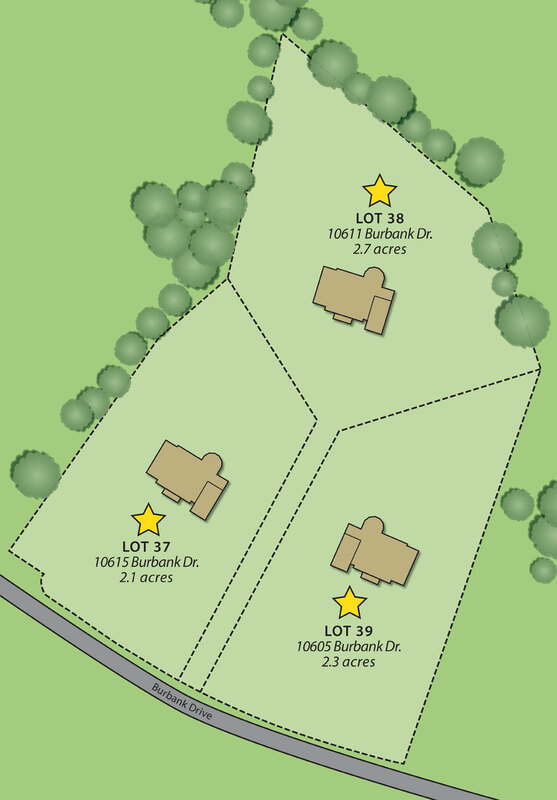 The Burbank Estates lots also require a minimum price house contract. Please contact our Sales Department for details.